Outdoor Solutions Inc. offers to you all that it can when it comes to your home. There are so many ways to not only add value to your home but bring additional joy as well. Do you desire to finally take care of that backyard that has gotten out of control? 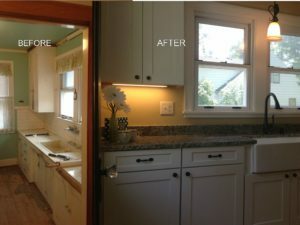 Did you buy a house with property thinking someday you will get to remodeling or adding to it, only to discover you are way in over your head? 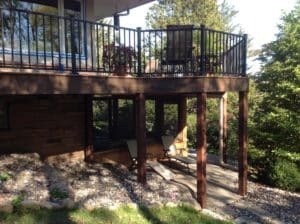 Are you nervous about going out on that back deck, fearing it may not hold? Do you have a basement that is only able to be used for storage that you’d like to finish? Is your family growing and you finally have the extra cash to add on that porch to your home? Don’t know where to start? Give us a call and we’ll setup a time for him to come out and meet with you to capture your vision and your dream for that piece of heaven in your home. 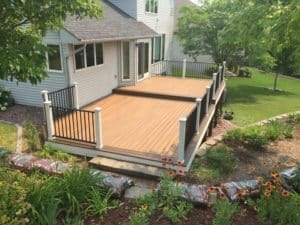 At Outdoor Solutions Inc. we feel that one of the most enjoyable outdoor spaces are decks. Adding a porch to your home not only creates more space in your home, it also adds value to your home. 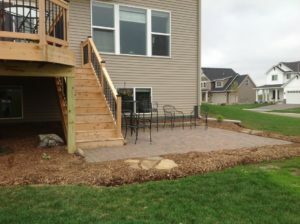 Outdoor Solutions Inc. is both licensed and qualified to help with your home remodeling needs. 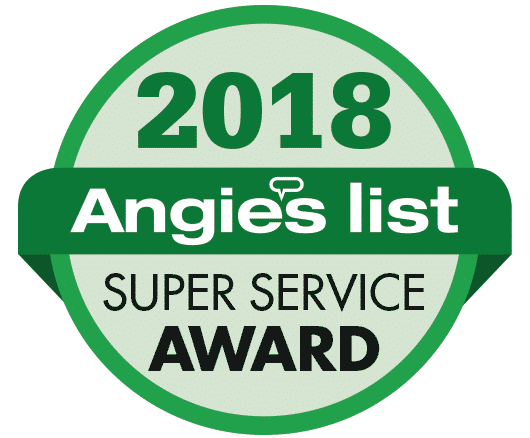 In order to assist you with your home improvement project, Outdoor Solutions Inc. works with you throughout the process. From the initial meeting to project completion, we make sure that you are informed and involved every step of the way! Setup an appointment to look at your site, take photographs and discuss your ideas and options that are available so we can design a plan that fits your needs. At this time we can give you general estimates. Once a bid is accepted and a contract is drawn up and signed, we will submit your design for permit application and schedule a date to begin the installation. After construction begins we will make sure that you know what is scheduled to be done and when it is scheduled to be completed so your project runs smoothly from start to finish.